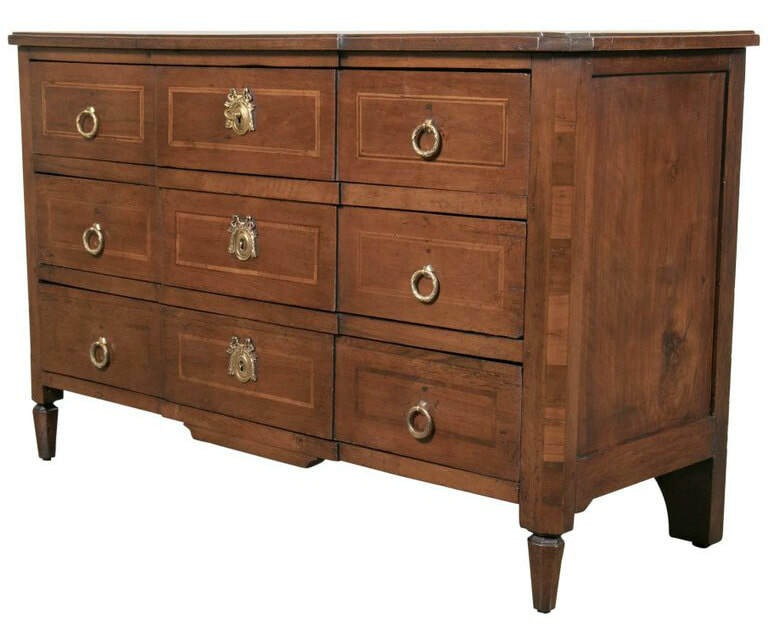 A fine late 18th century period Louis XVI petite Parisian commode in neoclassical form handcrafted by master artisans in walnut and fruitwood marquetry, having a rectangular top with canted front corners sitting above three drawers adorned with original bronze hardware. 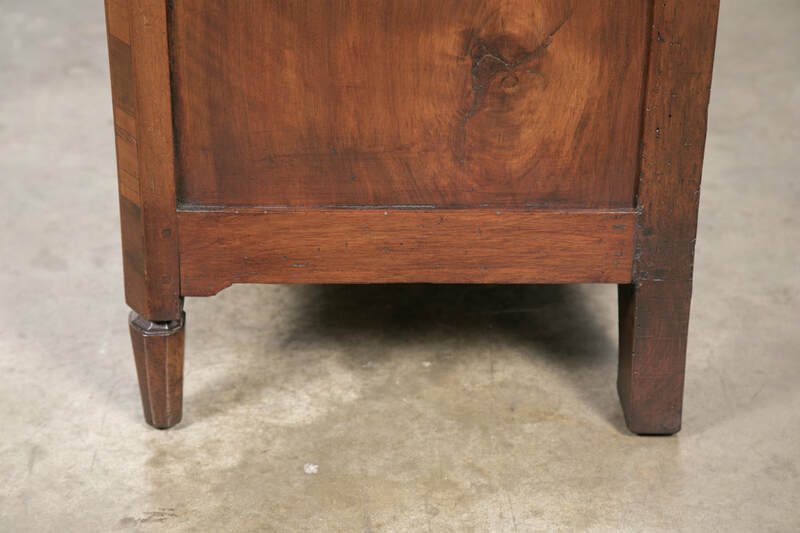 Raised on short tapered legs. 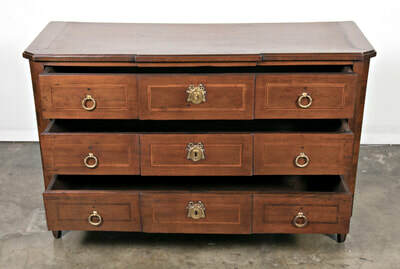 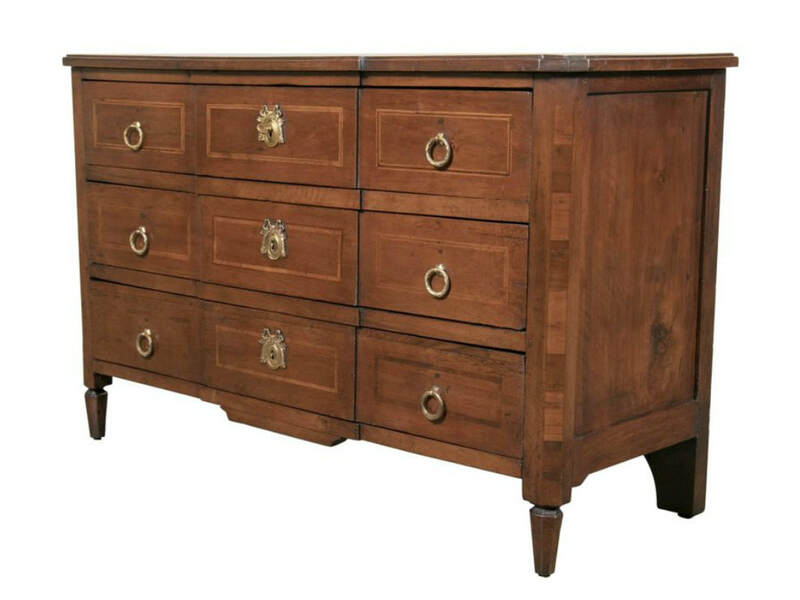 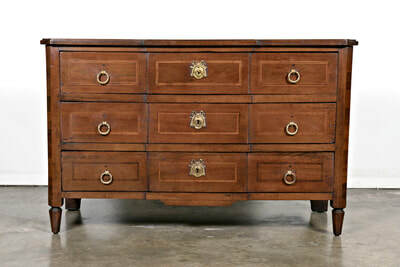 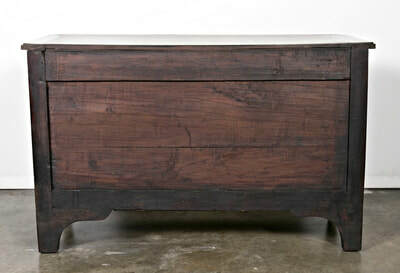 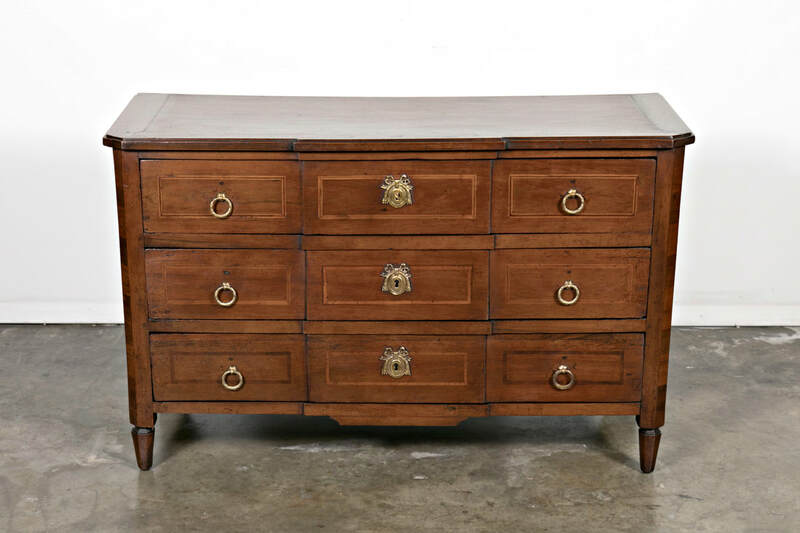 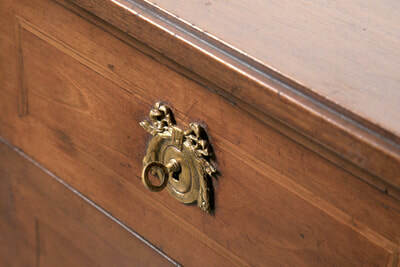 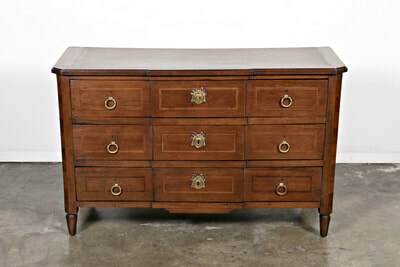 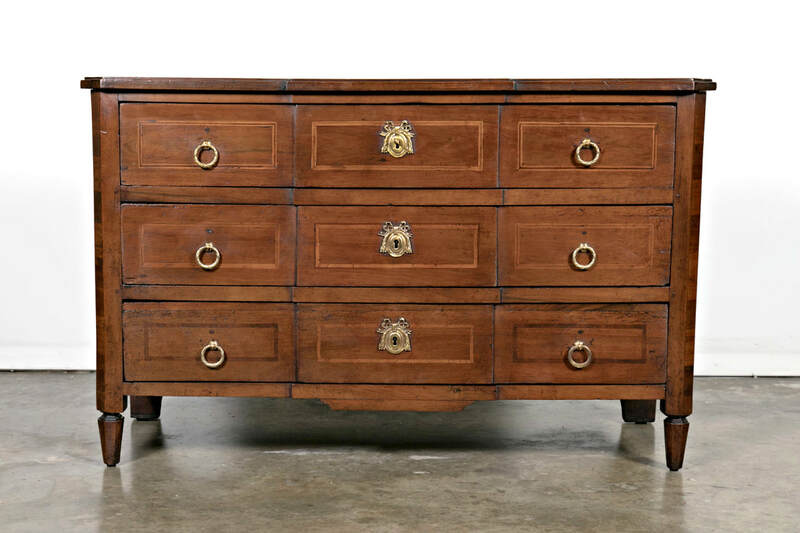 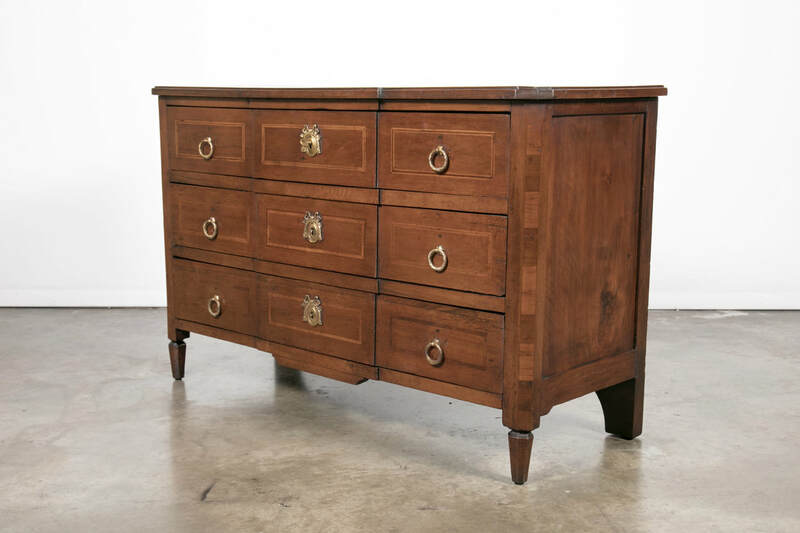 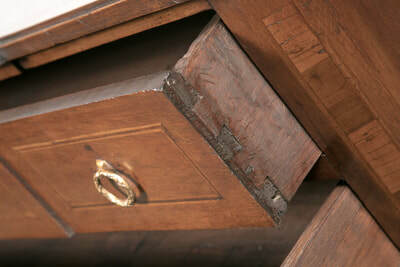 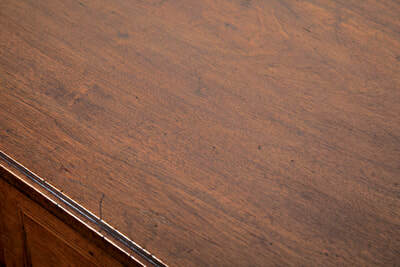 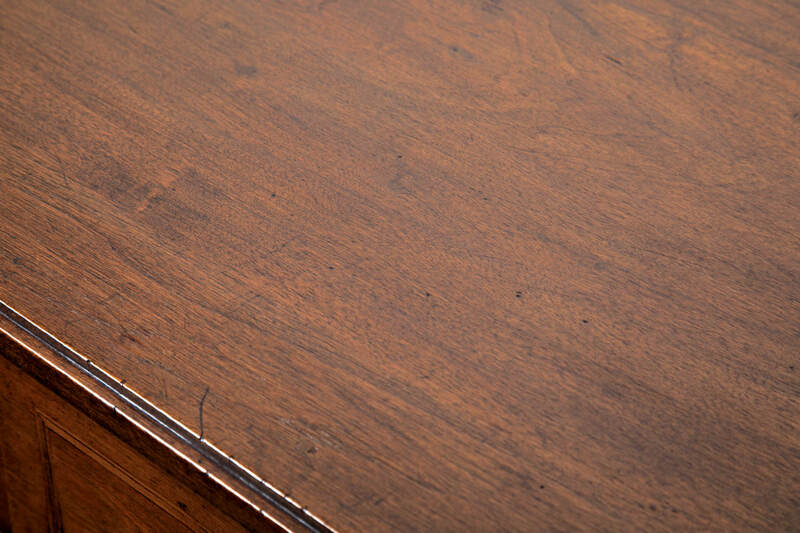 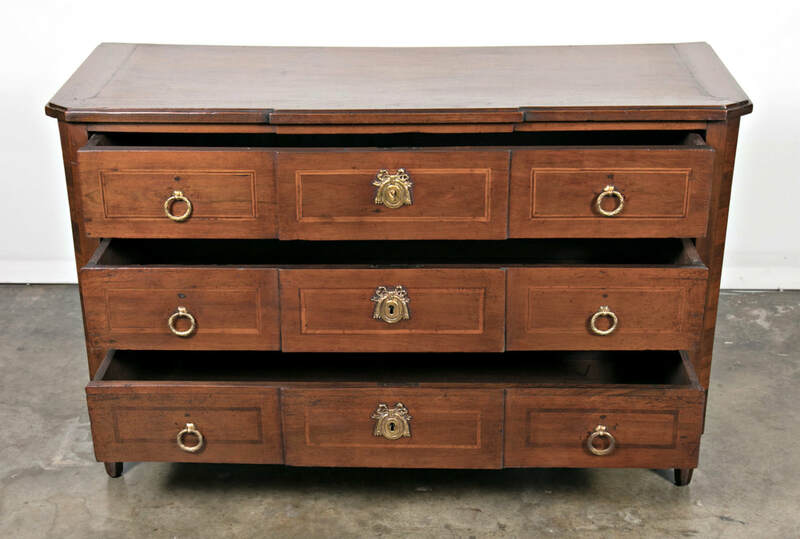 The beauty is in the refinement of the details of this chest. 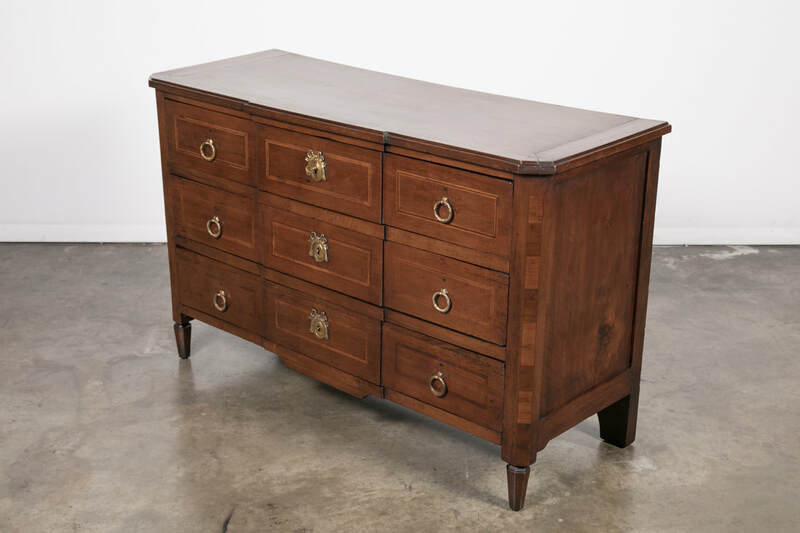 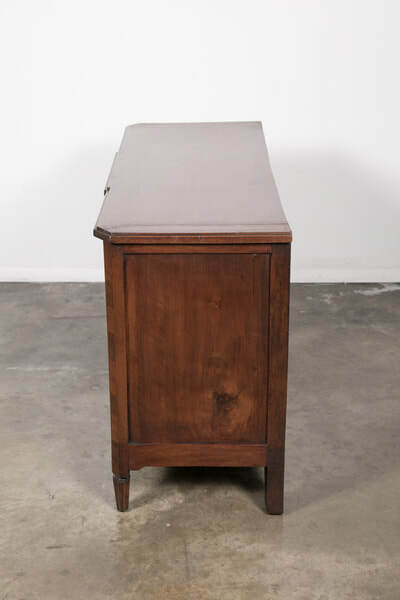 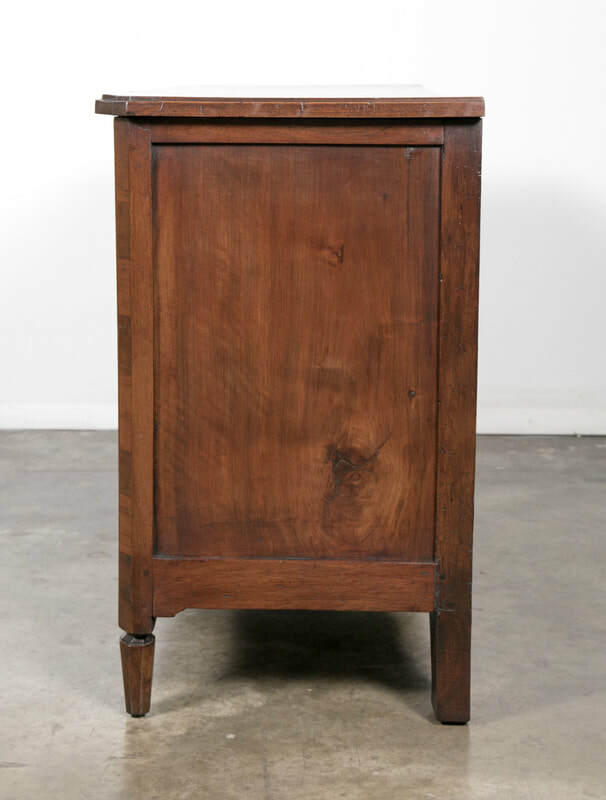 This elegant commode complements both contemporary and traditional interiors.